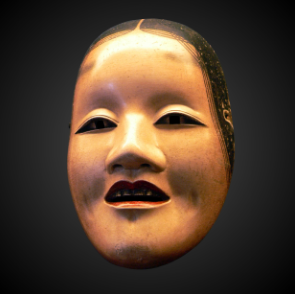 "The dqance of the masks"
The Dance of the Masks is a workshop that uses the mask in many ways. 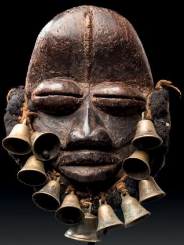 The mask has been a tool for human expression and growth since the dawn of time. It reveals many possibilities. It goes fare beyond removing something false to reveal the truth. 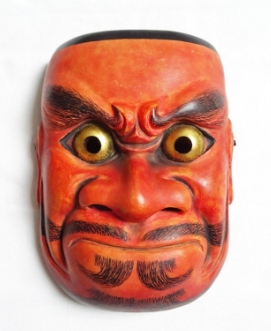 This workshop offers an extraordinary encounter with the mask. 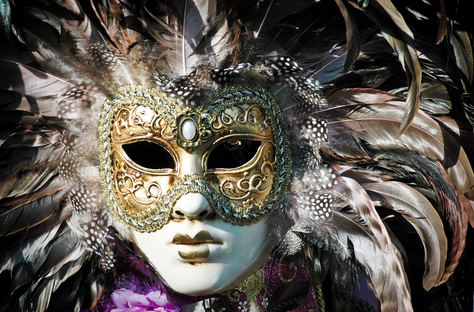 ​The Dance of the Masks is a tool to deepen your relationship with life. A clarification and affirmation of your identity in the expression of who you are. 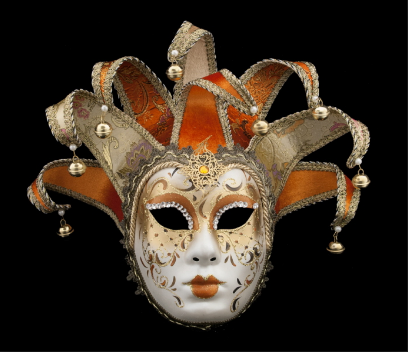 The creation of a mask, a symbolic object with which we dance. The name Biodanza comes from bio, which means life, and danza which means meaningful movement. In a poetic sense, Biodanza stands for the dance of life. Biodanza is the expression and the development of human potentialities which uses exercises and music especially designed to re-establish the vital drive and the joy of life. Biodanza stimulates the rehabilitation of the relationship of self with other, and with the world based on the expression of life in the here and now. It is simply about entering fully into the experience of movement danced and music emoted while expressing that which is manifested. Biodanza invites us to stay fully present to our experience. It provides a space in which freedom can be experienced, and in which each person can discover his or her own dance and identity. Biodanza reinforces and develops our affect in relation to self, others and the world around us. The Biodanza group constitutes a welcoming and permissive matrix which supports the expression of identity. Daring to be authentic and to express spontaneously becomes not only possible, but is encouraged and supported by a healthy and stimulating environment. The goal of the facilitator’s propositions is to stimulate individual potential in a large sense. By large sense is meant the whole spectrum of human genetic possibilities. This permits aliveness to develop from source and to unfold in all directions. What happens in a Biodanza® class? Inspiring music, dance movements and a welcoming and permissive group context creates a rich environment which allows for the expression of aliveness and human potential. Over the course of the class, the facilitator proposes and demonstrates a series of exercises accompanied by music. Participants enter into each proposition according to their experience, and this in turn leads them to the natural development of their potentialities. This enriched environment nourishes the growth of a specific state called “vivencia”. The word “vivancia” is difficult to translate. The closest translation would be “to live intensely the present moment” in a state of a full integration of experience. “Vivancia” is therefore an “integrative experience” as well as being the principle integrator of the potentialities which are expressed. What happens when you practice Biodanza® regularly? ​Biodanza is an approach which is both experiential and integrative. It helps participants to develop the capacity to inhabit their body in the context of freedom and well-being. It facilitates the capacity to move and to feel. The integration of movements with affect develops sensitivity to all life. Biodanza permits the explorer to discover new responses to life. When these multiple propositions are put into action, new behaviours, attitudes and ways of being in relationship become available. Biodanza permits us to discover our own existential responses. Biodanza elevates mood, diminishes stress, and stimulates vitality as well as the joy of living. It reinforces identity and the capacity to surrender. It also develops the capacity to be in relationship in a more authentic way. It brings back the pleasure of living, existential creativity and heartfelt connections. Biodanza stimulates our capacity to dance life and to participate in a larger movement of aliveness in the world which goes beyond self. It opens the door to the sacred dimension of life which can then to be put into movement and dance. A brief history of Biodanza. While Biodanza is relatively new in North America, it has been alive and well in Chile since the 60`s. 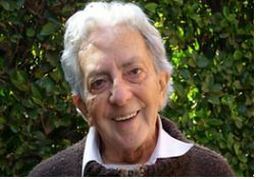 The creator of Biodanza, Rolando Toro, was a psychologist, anthropologist, poet and painter who worked at the center for studies in Medical Anthropology at the School of Medicine of the University of Santiago in Chile. More specifically, Rolando Toro developed Biodanza in South America between 1966 and 1989. In 1990 he moved to Milan Italy to continue the development of Biodanza in Europe. Today Biodanza can be found in over 26 countries and in more than 100 schools around the world. The first Biodanza School in North America was developed in Montreal in 2003. Rolando Toro died February the 16th, 2010 in Santiago. He left behind a world wide movement full of life. He continues to live among us through our dances and our desire to help Biodanza flourish.